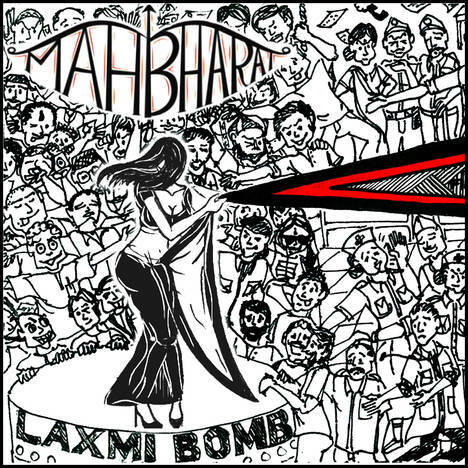 Mah Bharat | Laxmi Bomb | OK Listen! 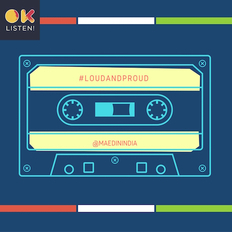 From the land of salt-pans and straight into the city, comes a local sound that provides the perfect foil as the city background. 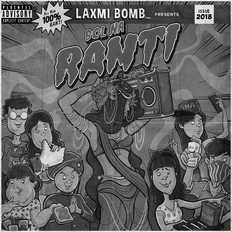 Meet ‘Laxmi Bomb’, a newly formed electro-pop outfit from ‘Bombay’, because that’s where the music comes from.